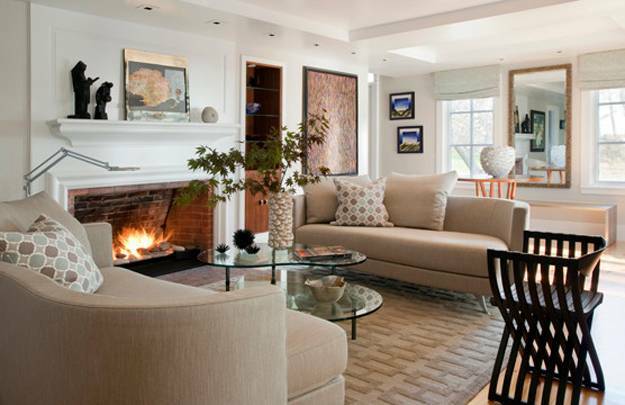 Modern living room designs with traditional or contemporary decor look more attractive with a fireplace which improves their functionality and add coziness to home interiors. Lushome collection of modern living designs shows how to create ultimate comfort and elegant style in living rooms with fireplaces. 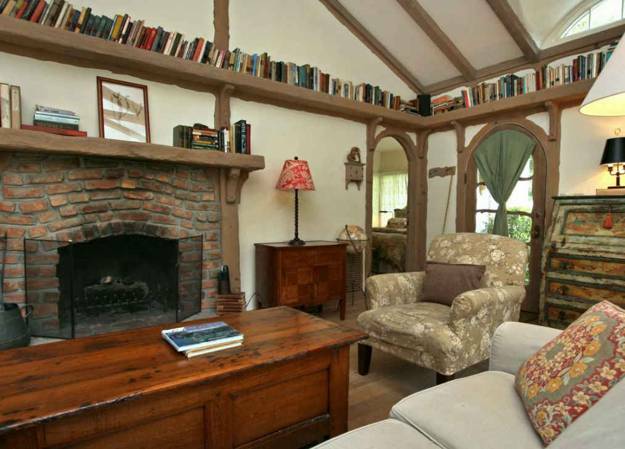 Some living rooms are more attractive than others. 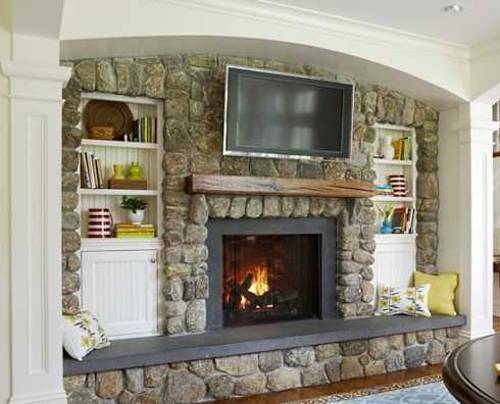 A fireplace is one of the ways to create inviting and welcoming living room designs that everyone loves. 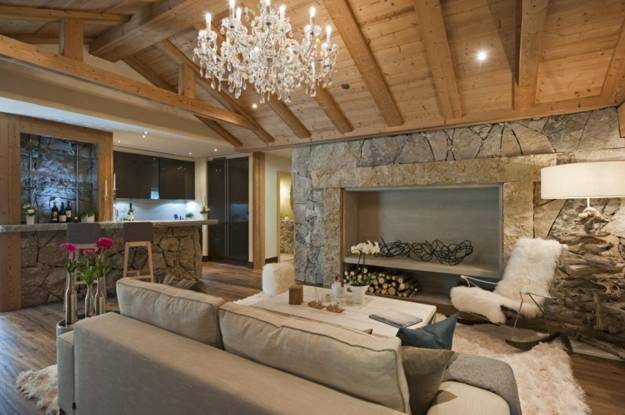 A fireplace changes the feel of the rooms and make people feel relaxed, warm and happy. 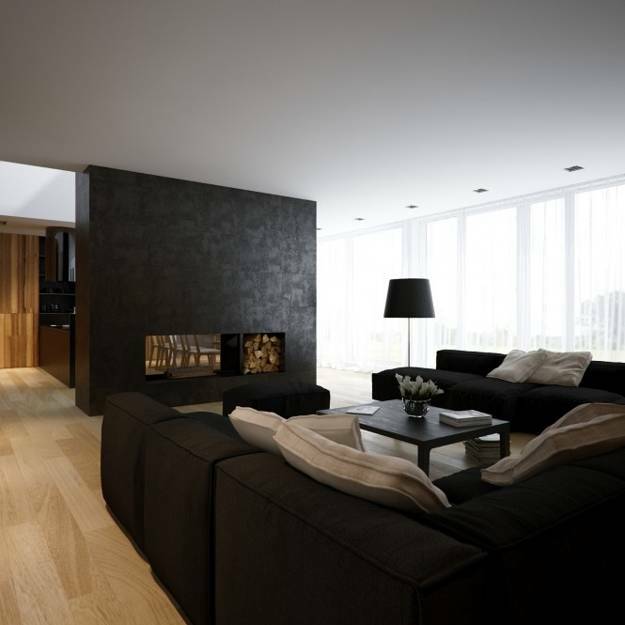 Modern living room designs that feature a fireplace look inviting to guests and allow homeowners to enjoy their living spaces more. 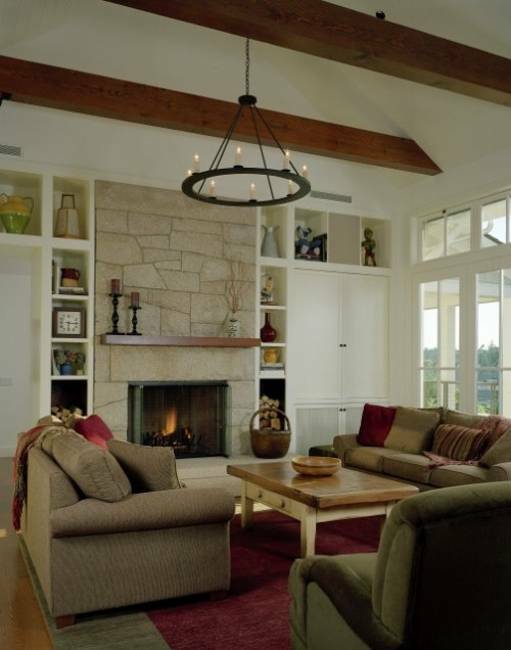 Living room designs with a fireplace creates natural seating areas around the fire that are welcoming, interesting and pleasant. 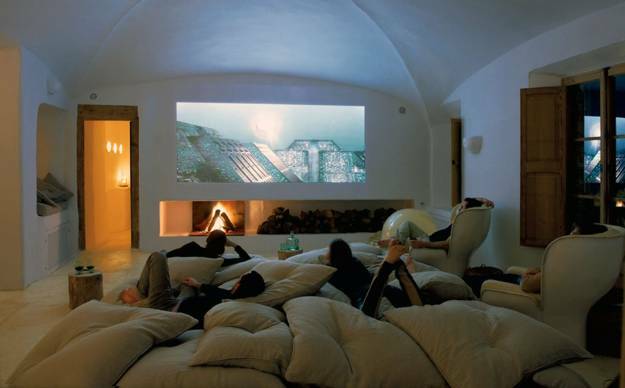 Comfortable living room furniture, attractive lighting design, soft decorating fabrics and a glowing fireplace make living rooms the best places to rest, socialize and entertain. 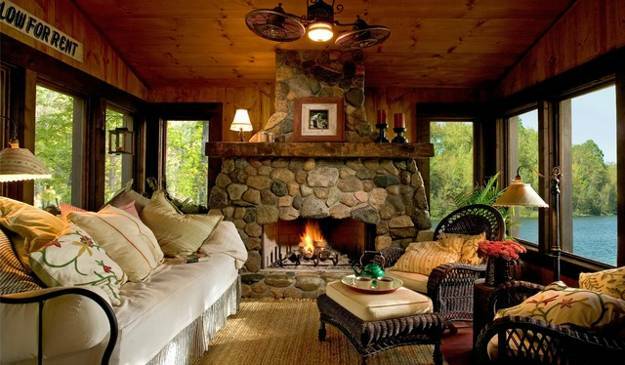 Coziness is another feeling that people have beside a fireplace. 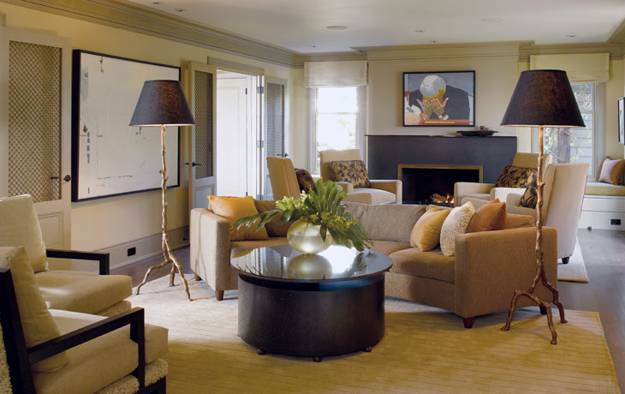 Living room furniture pieces that group around a fireplace, create a wonderful area for conversation. 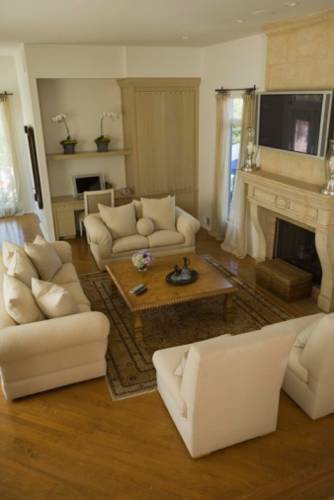 By grouping your large pieces of living room furniture closer together in front of a fireplace, you can design an atmosphere of coziness and camaraderie into the interior. 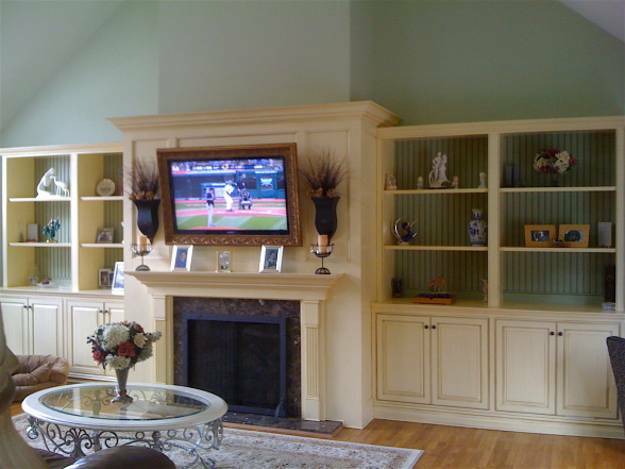 Nothing says relaxation like having a fireplace, TV and small home bar in the living room. Contemporary TV panels and space saving home bar designs are great additions to modern living rooms with fireplaces which complete interior design and create nice living spaces where great conversations over a few drinks make people feel cozy, relaxed and happy. 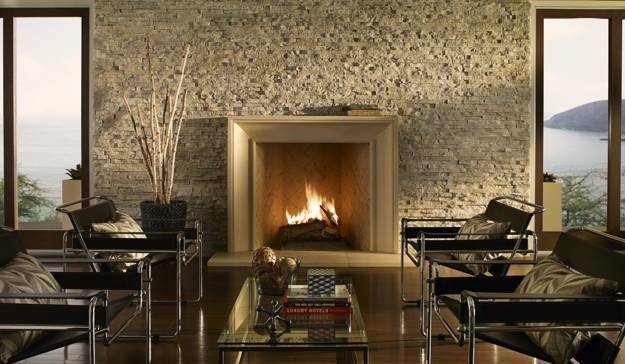 Contemporary wall mounted fireplace designs bring true artworks into modern living rooms. If your guests can look at your beautiful fireplace instead of white walls it will feel like they are in luxurious and pleasant places. 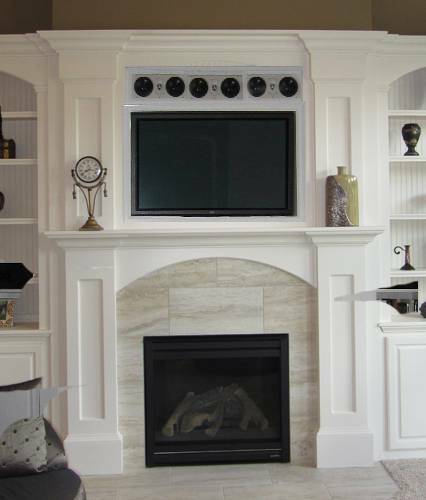 Gorgeous modern fireplace designs and classic fireplaces allow to dress up the living rooms and give these modern interiors a little more personality. 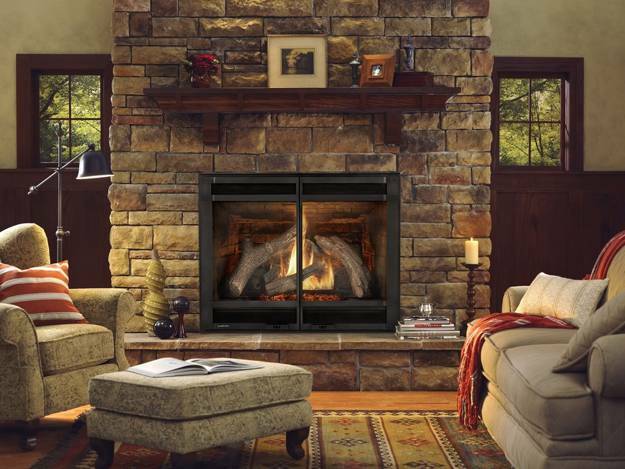 A fireplace is great for living room designs. 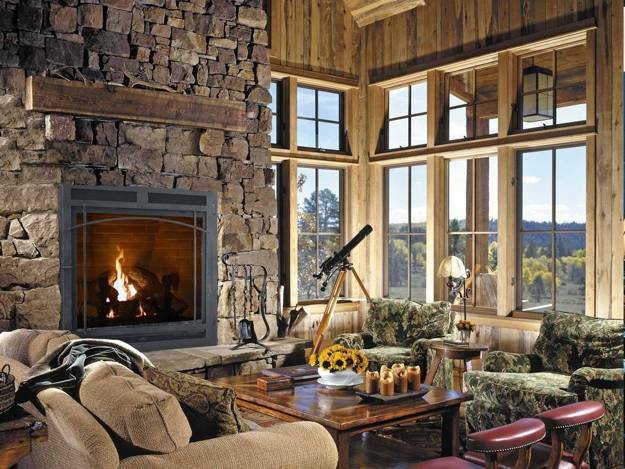 Whether you are in the cold north or in the tropical country there is something about a fireplace that people enjoy. Warmth and coziness, the majestic glow and mysterious play of fire create fabulous experiences during cold nights and fascinate people in tropical countries. 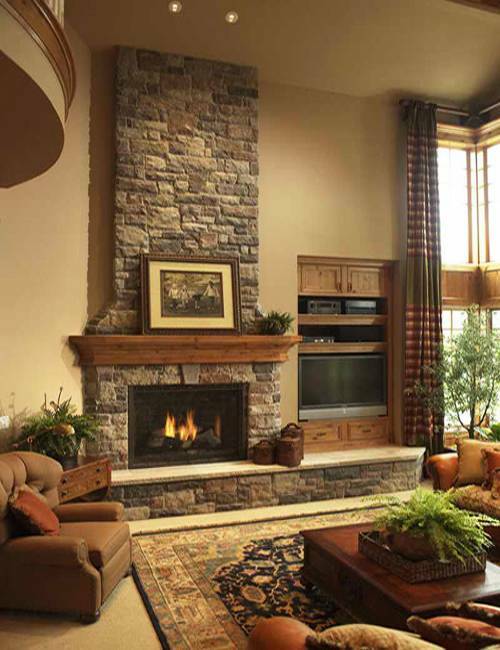 A fireplace is a great source of emotional warmth that enhance modern living room designs.